Jamie Cat Callan: Chapman Deering Loves the Ooh La La! Chapman Deering Loves the Ooh La La! 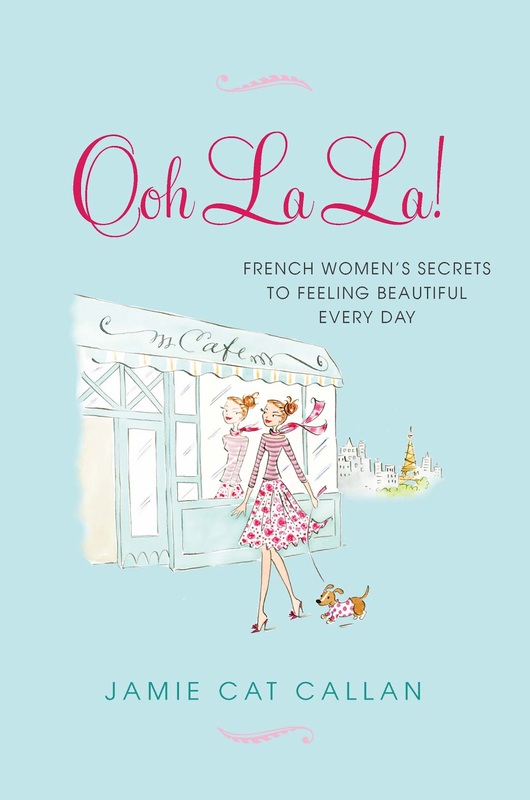 French Women's Secrets to Feeling Beautiful Every Day! And I have announced a give-away of your book on my blog! 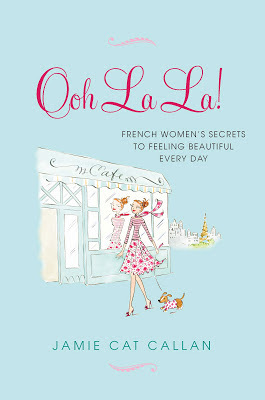 Am pre-ordering 2 copies this week....one pour moi, bien sur! I am on the e-mail list for your book alerts, so here is that e-mail: zykov15@yahoo.com.